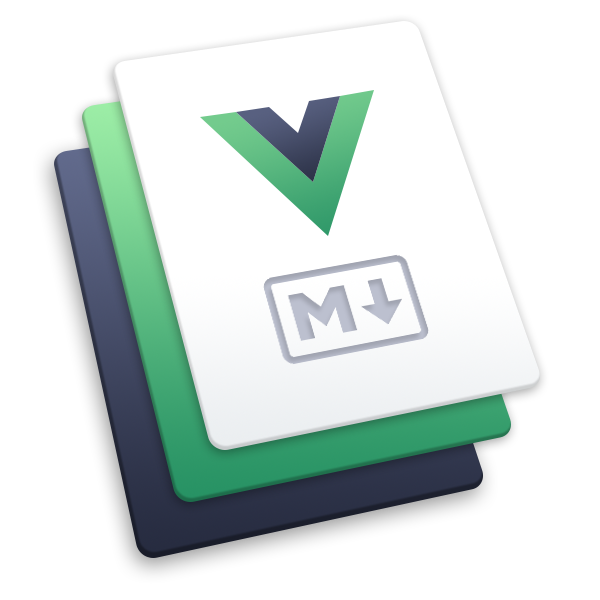 This is the branch for VuePress 1.x and docs are available at https://v1.vuepress.vuejs.org. Certain combinations of plugins may not work properly, and things may change or break until we reach beta phase. Do not use in production yet unless you are adventurous. For 0.x, it's moved to 0.x branch and still maintained, the website is: https://vuepress.vuejs.org. yarn add vuepress@next -D  # Install 1.x. Check out Awesome Vuepress to find awesome things related to VuePress 1.x . Please make sure your version of Node.js is greater than 8. If you intend to make "substantial" changes to VuePress or its documentation, please checkout VuePress RFCs.